I previously wrote about the people we met on our trek on the Salkantay Trail in Peru. 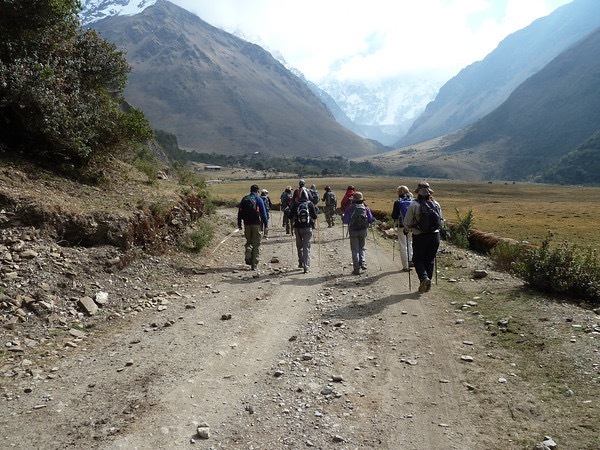 Peru is truly an amazing country where the terrain and the people are so varied. From the Pacific Coast to the mountains and north to south, Peru is not only a series of micro-climates which can yield over 400 different types of potatoes, but is also the culinary capital of south america. My favorite dishes and recipes will be posted eventually in the food section. 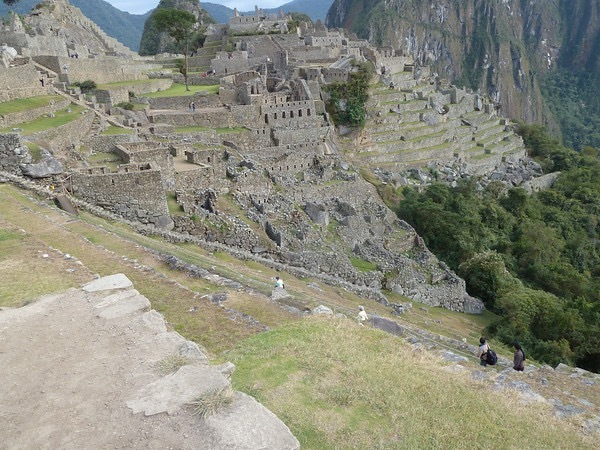 For the trip itself, we went through Mountain Travel Sobek and organized by Mountain Lodges of Peru. 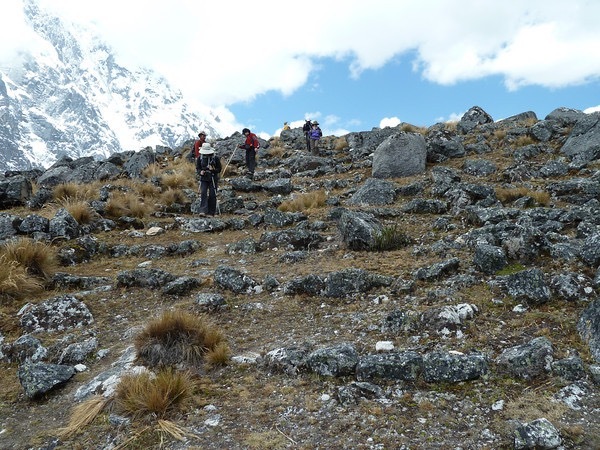 It is a lodge-to-lodge hike, designated as strenuous due to altitude and some exposure. How did I prepare for it? I am a runner so I included longer runs during the weekends up to a half marathon distance. Essentially, I trained as though I was training for a half marathon. Altitude hikes were done on weekend trips to the Rocky Mountains. I did take Diamox as a precaution as altitude sickness can strike me anytime while at altitude.